and then, even worse, I made one of my hobbies into my day job. 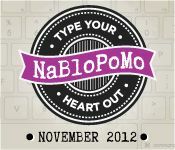 I watched many NaBloPoMos, Blogher’s challenge to post every day in November, pass without signing up. 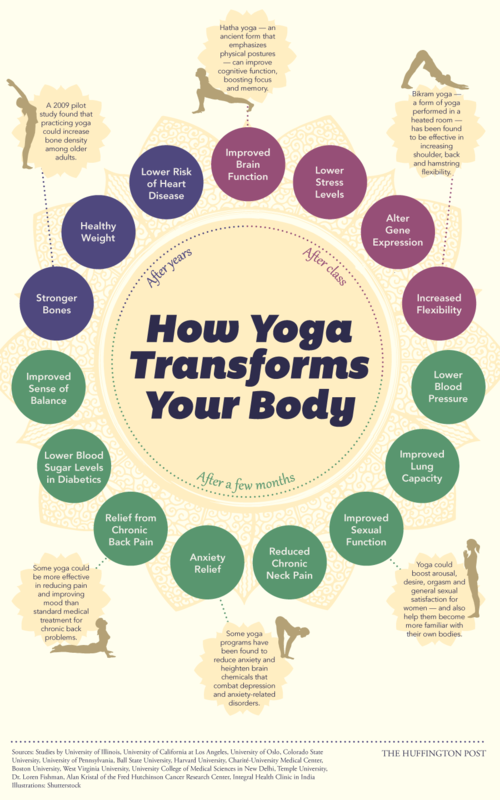 This year, in an effort to force myself to create fresh written content for Breathing Space Family Yoga, I signed up. In a fit of madness, I signed this blog up too. “What do you do all day?” is one of the most common questions about or kids yoga day off camps. No, we don’t do yoga for 7.5 hours.